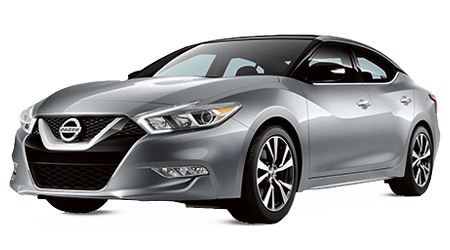 Looking for a cool and stylish compact hatchback? 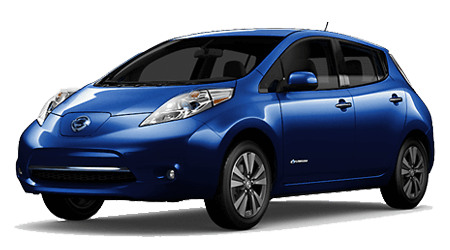 The 2016 Nissan Versa Note is the car you want! 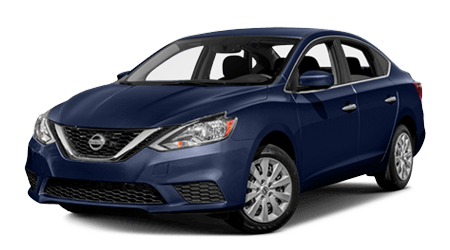 At Sutherlin Nissan of Ft. Myers in Fort Myers, FL, we carry all of the current Nissan models, including the cool 2016 Versa Note. 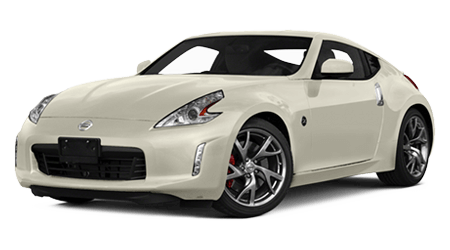 We look forward to helping you find the perfect Nissan vehicle. We invite you to check out our inventory online anytime or visit us in person. 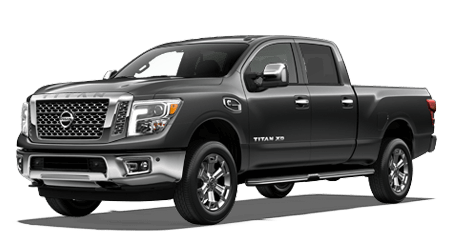 Our dealership is convenient to car buyers in Ft. Myers, and Naples at 13985 S Tamiami Trl in Fort Myers. Get in touch with us to schedule a test drive in your future car, today! Get economy, performance and plenty of style in Nissan's compact Versa hatchback. The fuel-efficient Versa Note delivers an EPA-estimated 36 highway and 27 city miles per gallon. 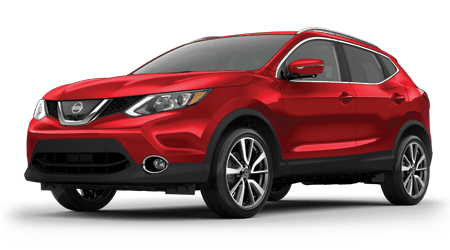 The standard engine is a peppy 1.6-liter DOHC 4-cylinder engine that sends power through a 5-speed manual transmission. 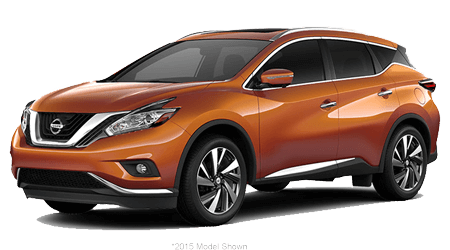 Some models offer even better mileage, thanks primarily to the available Xtronic CVT. 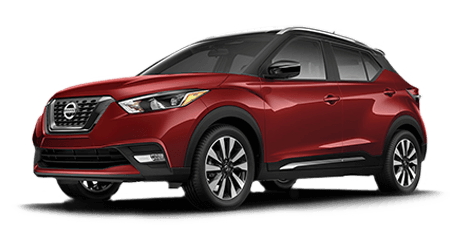 With either transmission, you get 106 horsepower, which is enough for easy passing, merging and commuting into the city. The modern brakes and suspension also give drivers the confidence to take on curvy roads and drive in bad weather. 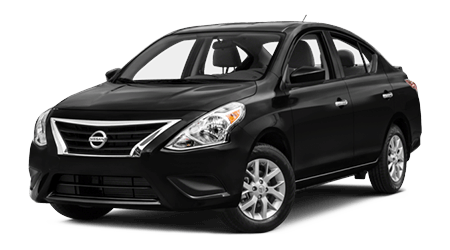 We know you will be impressed with the performance and economy of the Versa Note! 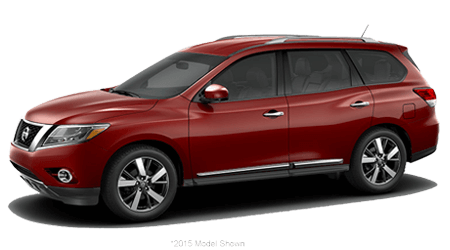 Nissan designs safety into all of its vehicles. This focus on safety is evident in the Note's long list of standard and optional safety features. That emphasis on safety shows in the design of the 2016 Versa Note. 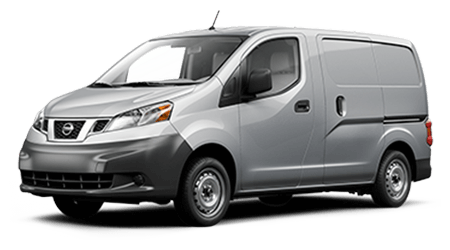 The tough, modern body structure that includes many crash safety features. 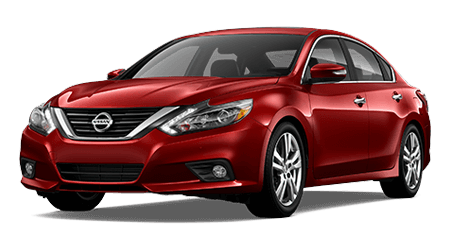 Underneath the car the ABS, brake assist, electronic brake force distribution, tire pressure monitoring, and all-season tires help you drive and stop with confidence in most road conditions. The interior features three-point seat belts, front airbags, side-curtain airbags, and side airbags help keep passengers safe in a crash. 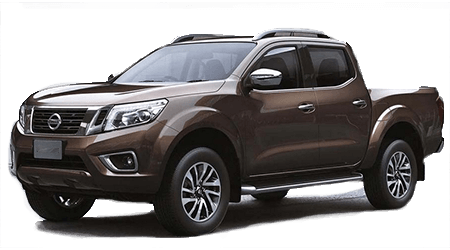 The optional vehicle immobilizer system helps to secure the Note and its contents. Any buyer will small children will like the LATCH system for child safety seats. 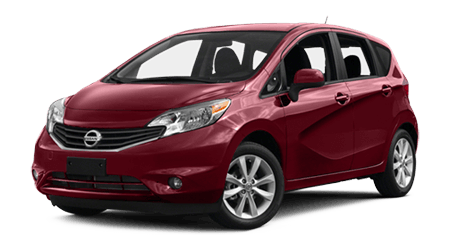 Different Versa Notes also offer additional safety and security features, like adjustable head restraints and tire pressure monitoring. No matter what happens on the road or in the parking lot, the Versa Note can handle it! The long list of features speaks for itself. 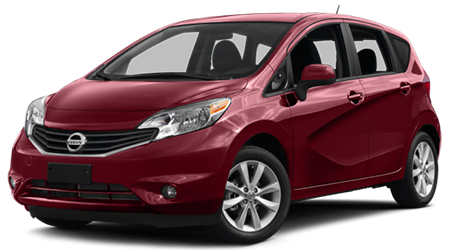 The hip, stylish 2016 Nissan Versa Note has the competition cornered! 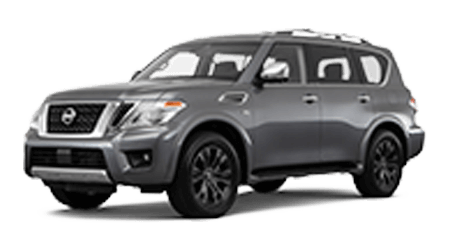 At Sutherlin Nissan of Ft. Myers of Fort Myers, we look forward to showing you our extensive selection of Nissan vehicles. 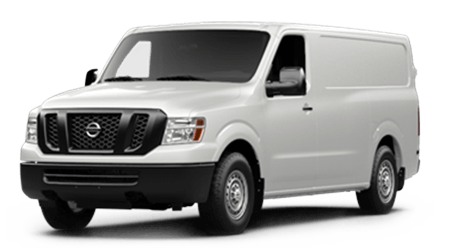 We know we can help you find just what you need in our large inventory. 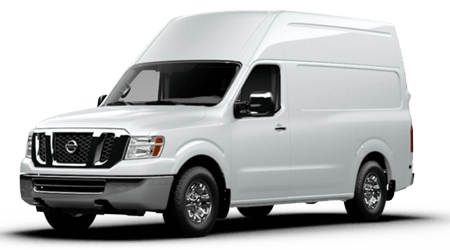 You can check our available inventory online day or night. You can also visit our dealership conveniently located at 13985 S Tamiami Trl close to Ft. Myers, and Naples. 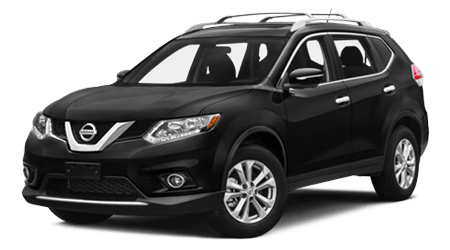 Let us help you find the crossover that you been looking for!